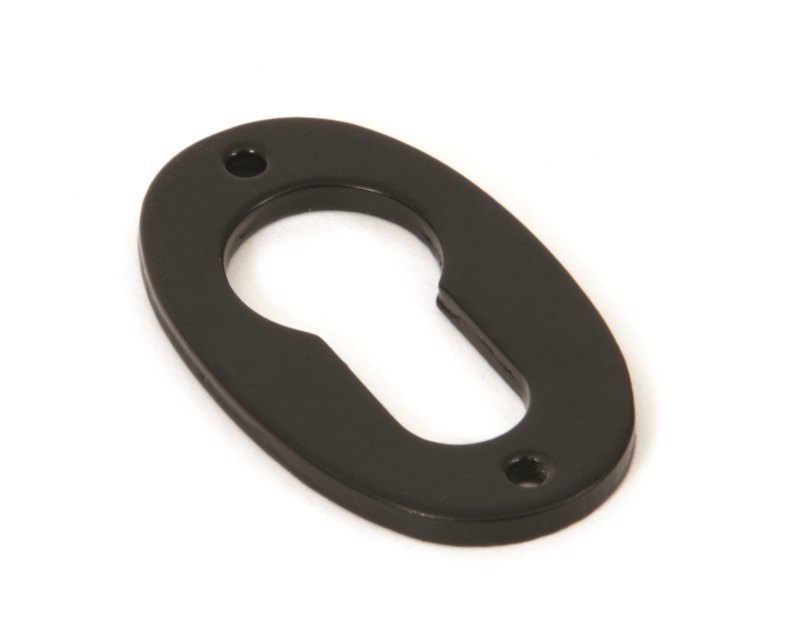 Oval Euro Escutcheon is suitable for euro cylinders & espag locks. Powder coating provides an attractive and durable corrosion resistant finish. Supplied with necessary fixing screws.